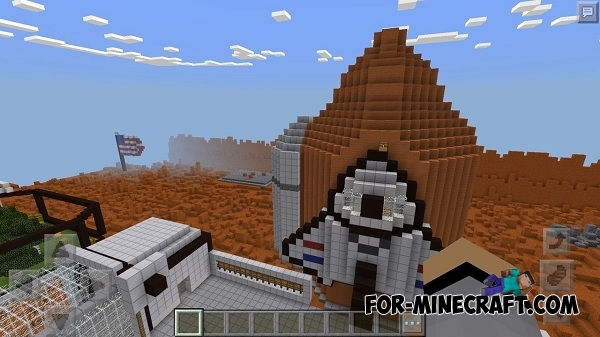 Hunger Games Mars is a great map for a large number of players. Certainly, many players like to play in the popular mini game - "The Hunger Games". In this mini game you will need to survive.. It is very simple, you will find yourself on Mars! Map is quite large, so the play is very fun and interesting. Also, there are plenty of secret passages, in these places you can hide. Everywhere the author scattered chests filled with weapons and useful items. Hurry to find them first.